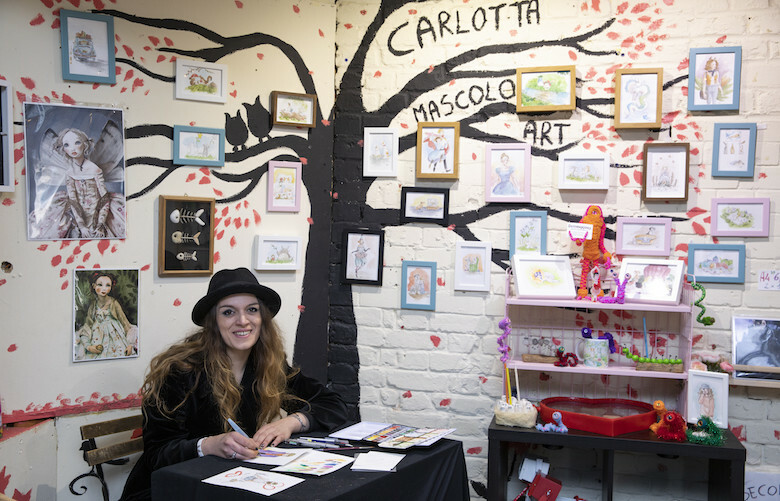 Capture a treasured memory with an extra special touch with customised illustrations from Carlotta Mascolo Art. Hand-drawn and painted right in front of you, these are the ultimate sentimental gift. Turn yourself into your favourite character from your childhood - popular picks are Harry Potter or any Studio Ghibli character. Carlotta's whimsical and delicate style will definitely transport you to another world.